Shaun’s on the hunt for results starting Monday, June 12th! It’s sink or sweat during 7 days of the first-ever SHAUN WEEK: INSANE FOCUS—a solid week of ruthless INSANITY– and FOCUS T25-inspired workouts. 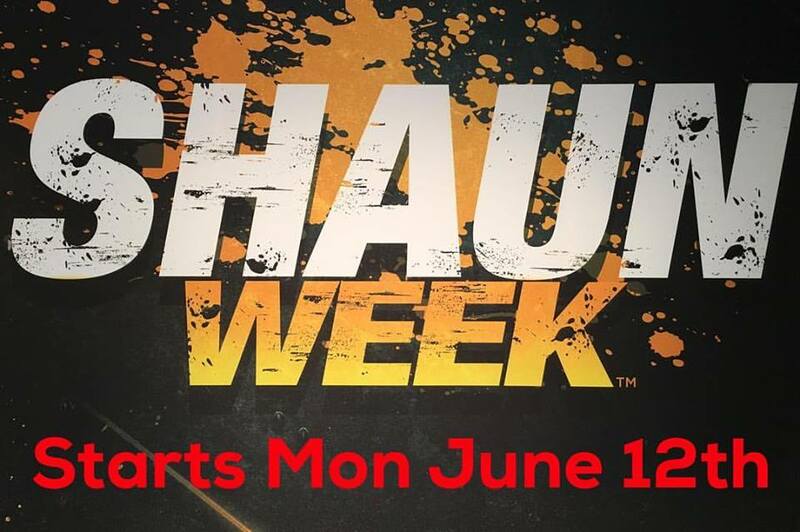 It’s an all-out fat attack with Shaun at his best: SHAUN WEEK STARTS JUNE 12th. This is going to be awesome — Shaun T is coming back to Beachbody On Demand! If you’re a fan of Shaun T’s awesome programs like INSANITY and FOCUS T25, then you’ know we have been waiting for more of Shaun T’s legendary workouts. Well, the wait is over — Shaun Week: Insane Focus is coming exclusively to Beachbody On Demand, starting June 12th! No fancy editing, no highfalutin graphics, no fanfare — what you see is what you get: Shaun uncensored – RAW. If you want one week to challenge yourself and get back on track, this is it. Get ready, Shaun Week is coming for you. 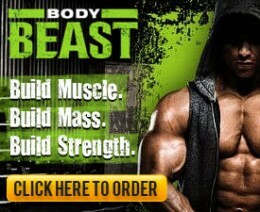 Sign up for BOD Here! Shaun Week: Insane Focus is a seven-day, intensive, full-body boot camp developed by Shaun T to motivate you to dig deeper than you ever thought possible. Expect to be challenged, wiped out, and totally reinvigorated with cardio, intense strength conditioning, abs/core, and lots and lots of sweat. Shaun will tear you down, but build you back up better than before. 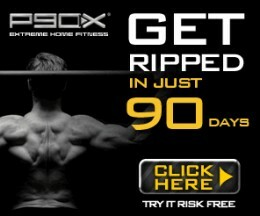 What: Seven days of furious, fat-atomizing workouts that are 30-40 minutes in length. 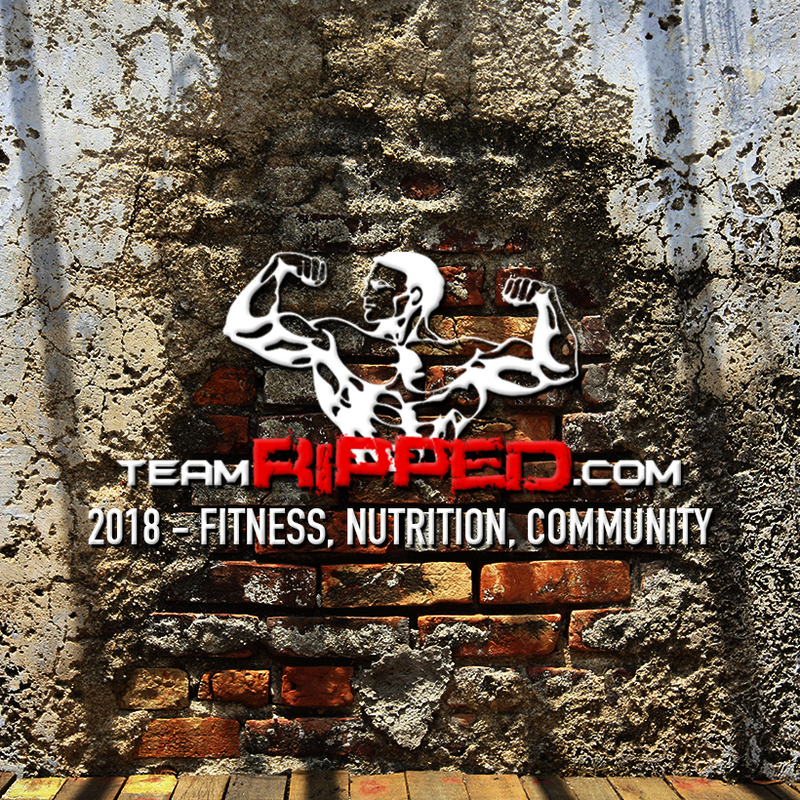 Who: Anyone on teamRIPPED looking to get fit. The workout’s modifier makes it adaptable to all fitness levels. 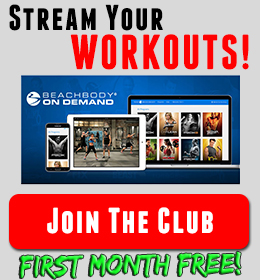 Where: Exclusively on Beachbody On Demand and in our FB Group! We are going to do this in my RIPPED – TR17 Challenge Group! I want everyone to get fired up whether they try it or not. So if you haven’t joined, see what you are missing out on! Join TR17 for Shaun Week and More!